The two-day Sakal Vastu property exhibition, organised by Sakal Media Group, concluded on Sunday. 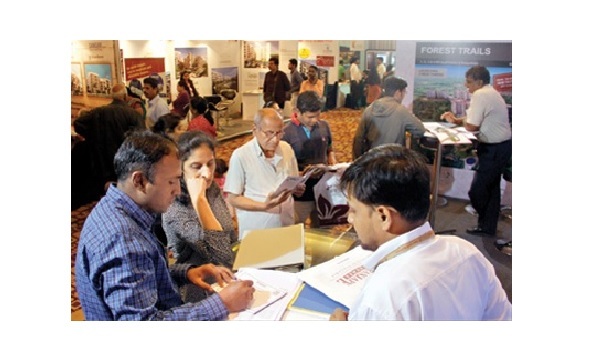 The expo saw hundreds of people visiting on Sunday at The Orchid Hotel in Balewadi. 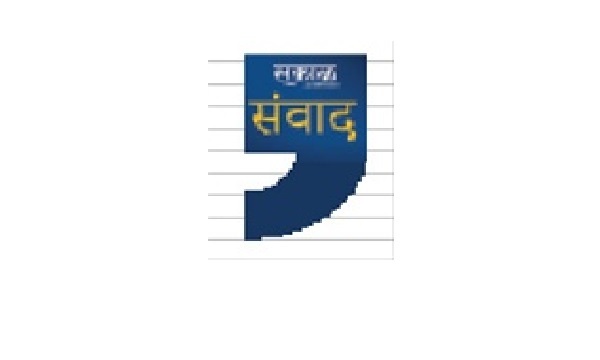 To promote citizen journalism and involve readers in contributing news reports, photos and videos or audios of happenings in the city, Sakal Media Group on Thursday launched the Sakal Samwad mobile application. 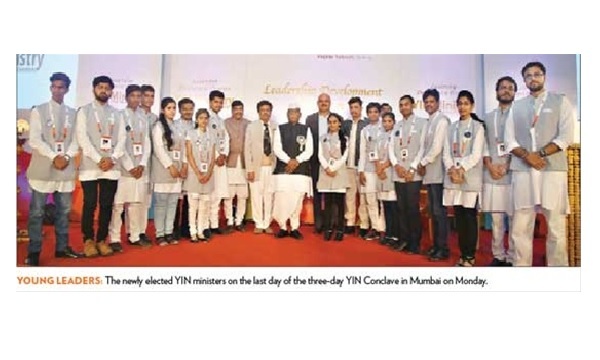 Devendra Fadnavis, Chief Minister of Maharashtra greeted 18 newly elected ministers of YIN here on Tuesday. The chief minister told the young ministers that young age is an age to learn more and so they should do something better in their lives. 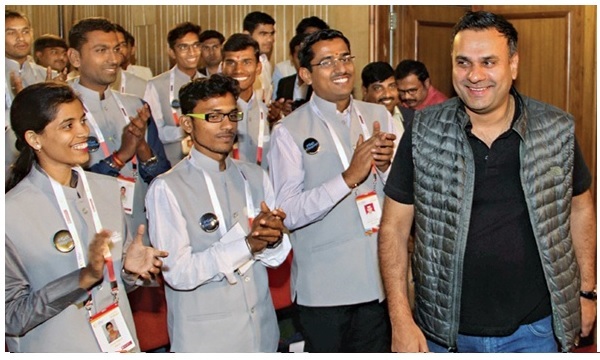 Haribhau Bagade, Speaker of State Legislative Council, speaking at the YIN Conclave, has appealed to the youths to concentrate on increasing their intellectual power for progress in life. He administered an oath to the YIN ministers at Yashwantrao Chavan Centre here on Monday. Skill development and leadership are important issues for progress in the current scenario. To improve these skills, YIN is working on developing such programmes in association with foreign universities. It will launch 3 programmes for development of the students in Maharashtra. Delegates of Indian and Israeli varsities meet! 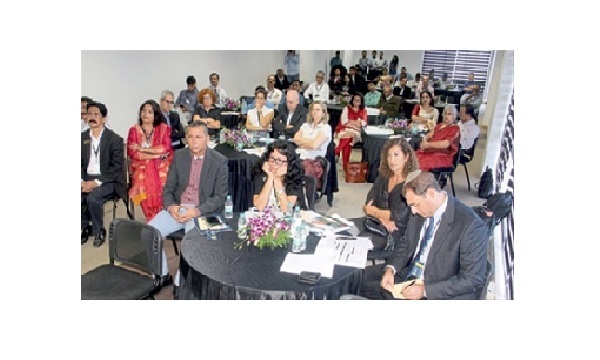 At SILC, the round table conference organised by Sakal Media Group on Tuesday was a huge success where a delegation from nine Israeli universities and colleges interacted with Indian delegates from over 24 universities and colleges here. Mega play attracts hundreds of drama lovers on day two! 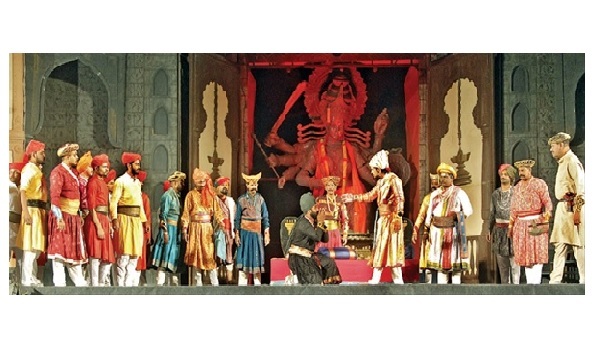 The second day of the mega play Jaanata Raja based on Chhatrapati Shivaji Maharaj witnessed the presence of hundreds of drama lovers. Performed by 150 artistes, the play started on Wednesday at HA Ground in Pimpri and will be staged till November 13. Schoolympics begins with a bang today; 413 schools ready to show their skills! 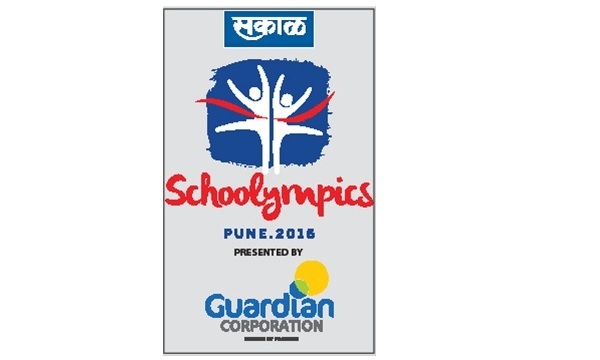 The day is onto us when one of the biggest inter-school sporting extravaganza gets underway with kabaddi courts at the Nehru Stadium will play host to the opening ceremony of the Sakal Schoolympics 2016 on Monday morning. SMG to hold round table with Israeli universities! 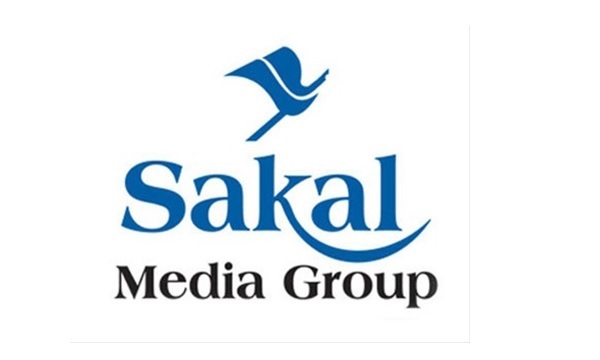 The Sakal Media Group (SMG) will organise a round table on November 15 at Sakal International Learning Centre for a delegation of Israeli universities and colleges led by the Council for Higher Education, Israel, which will visit Pune on November 15 and 16, 2016. 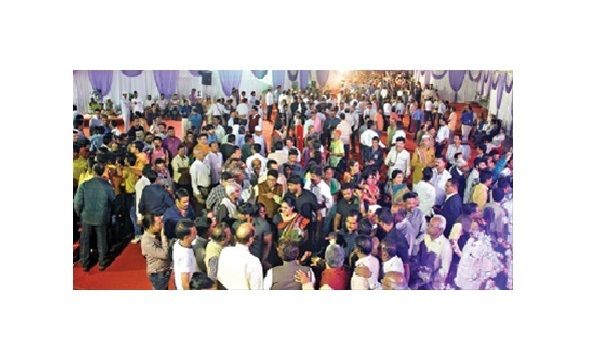 Sakal Big 3 Home Utsav thrills crowd! 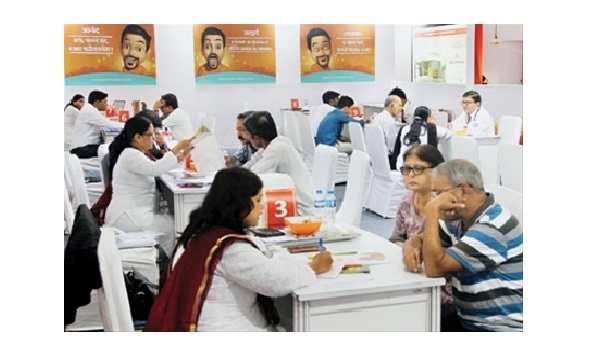 A four-day home expo, Sakal Big 3 Home Utsav 2016, received overwhelming response on the second day, on Friday. The Utsav showcases exclusive affordable as well as luxurious homes from three leading developers of Pune – Vastushodh Projects, Mont Vert and Pate Developers at Pandit Farms. Sakal Big 3 Home Utsav kicks off! The much-awaited Sakal Big 3 Home Utsav 2016, which showcases exclusive affordable as well as luxurious homes from three leading developers of Pune – Vastushodh Projects, Mont Vert and Pate Developers – began at Pandit Farms, on Raja Mantri Road on Thursday.